Blowout Sale! Free Shipping Included! 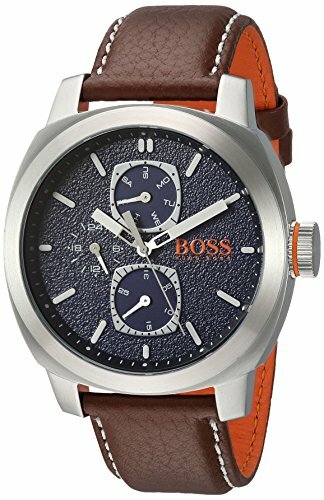 Save 51% on the HUGO BOSS Men's 'Cape Town' Quartz Stainless Steel and Leather Casual Watch, Color:Brown (Model: 1550027) by Hugo Boss at Mas Fashion. MPN: 1550027. Hurry! Limited time offer. Offer valid only while supplies last.